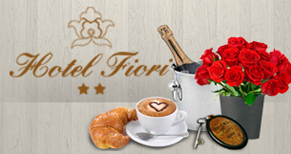 Hotel Fiori offers a range of extra services to better meet the needs of the customer. All additional services can be booked online on our website in addition to the stay or if you have already booked your stay at our hotel through another website you can book one of extra services by filling out the form found at this link. 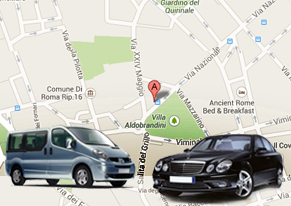 Available for guests the shuttle booking service from and to the Rome airports (Fiumicino and Ciampino). 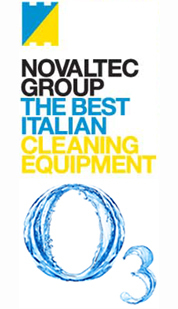 To know the price and to book the service just fill out the form available at this link. 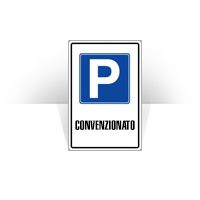 For the guests who come to Rome by car, there is a parking place in nearby to the Hotel. 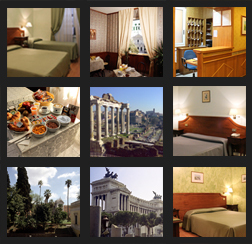 The cost is between 25€ and 35€ per night, depending on the type of car. The service is not bookable in advance. 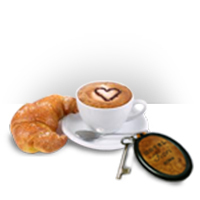 Breakfast in room is available for the guests during the breakfast time, from 7:00 to 10:00 am. It’s possible reserve the service in advance through our website or request it once at the hotel. The cost is 5 € per person. Booking. 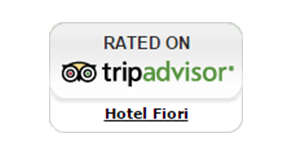 Flowers in Room is an ideal choice for an unforgettable stay. 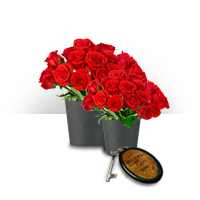 Contact us to order your bouquet of flowers and our staff will care of deliver it in your room. The cost is different according to the chosen composition. Booking. 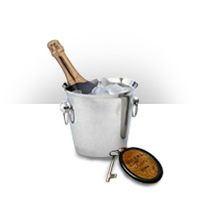 To celebrate a special event or simply for a surprise, is possible to receive in room on the arrival or during the stay a bottle of sparkling wine. Booking.